Today on Stateside, pollster Richard Czuba on how news consumers should be looking at media coverage of polls in 2018. Plus, Stateside kicks off a week-long series about the challenges Michigan veterans face connecting with VA benefits after returning to civilian life. Two veterans, one who served in Vietnam and one who served in Iraq, discuss their experiences navigating life after returning home from war. After a year of constant problems, the shiny electric streetcar that hums down Detroit’s main thoroughfare has proven more troubled than trusty. 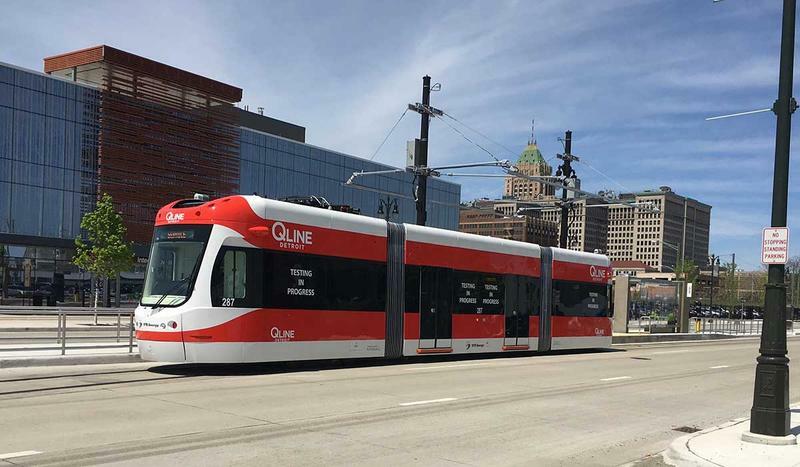 The QLine, the privately operated streetcar that launched along 3.3 miles of Woodward Avenue last May, attracted less than half of its projected riders for several months its first year, as it was beset by traffic snarls and dwindling popularity. 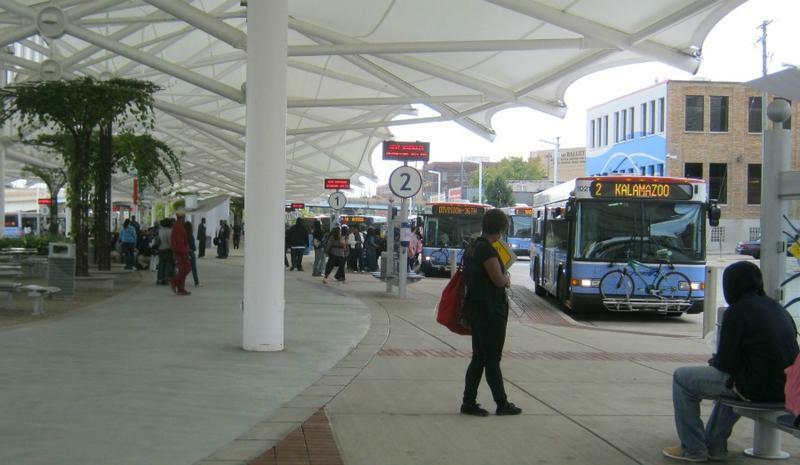 This week, public transit officials from Michigan and across the country will be in Washington D.C. to lobby for more public transportation funding. There is concern the Trump administration is not including public transit in some of its funding proposals. Bening is also in D.C. to push for a change in Medicare rules to allow recipients to get reimbursed when they use public transit for medical appointments. “If we can get this amendment… this change…it’s going to help our community and across the country,” says Bening. 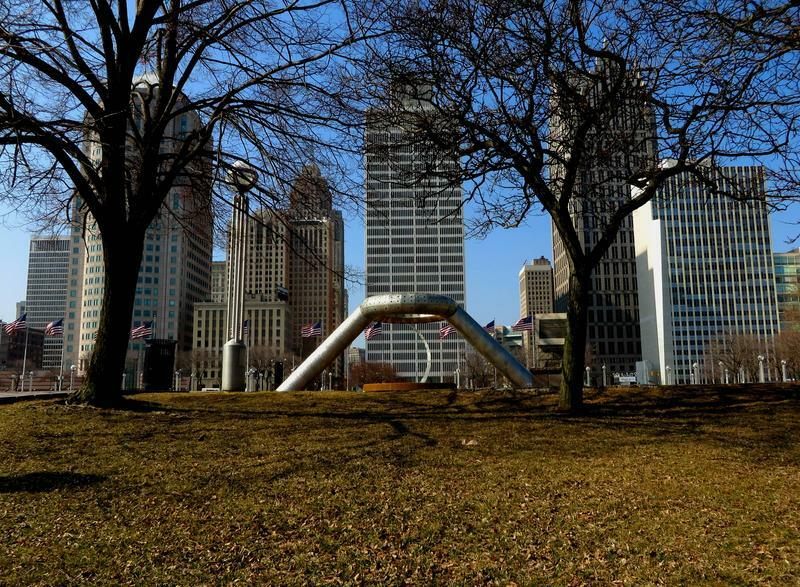 Stateside’s conversation with Detroit News business columnist Daniel Howes. 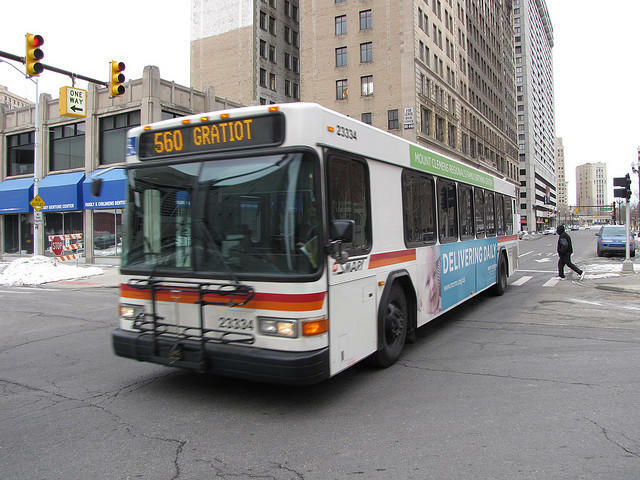 That applied today as Wayne County Executive Warren Evans went to the Regional Transit Authority board to offer a revised regional transit plan. Listen to Stateside's conversation with Megan Owens, the executive director of Transportation Riders United. When Detroit joined the national scrum to win the second Amazon headquarters, a big deficiency became glaringly obvious. Amazon wants access to public transit for that $5 billion second headquarters with its 50,000 jobs. And southeast Michigan gets a big zero for public transportation. Three of Metro Detroit’s main traffic corridors are getting new, faster bus service along some main thoroughfares starting New Year’s Day. 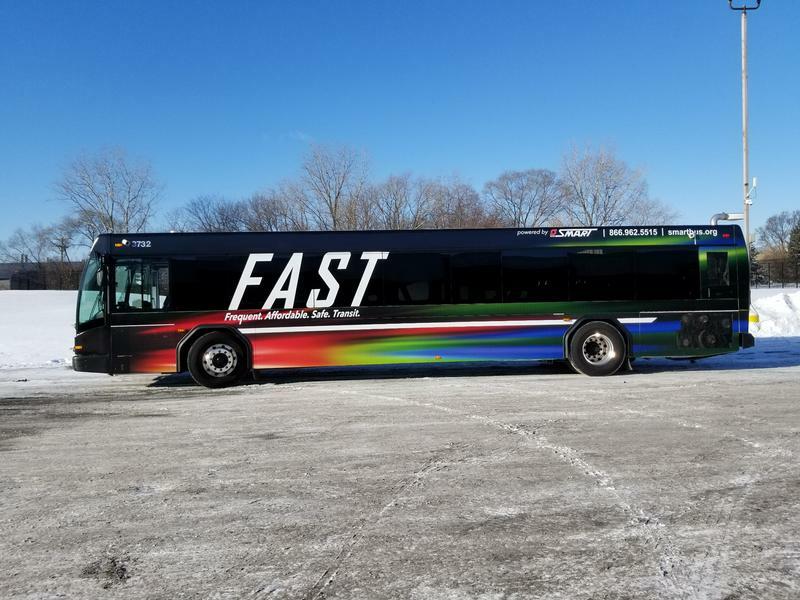 The new FAST service will be run by the Suburban Mobility Authority for Regional Transportation, better-known as SMART. 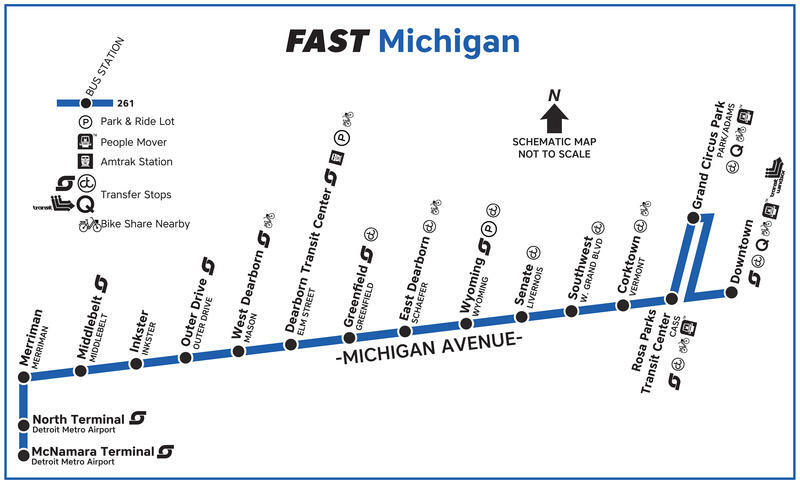 FAST buses will run along Gratiot, Woodward, and Michigan Avenues, connecting downtown Detroit to points in Macomb, Oakland, and Western Wayne counties. Stateside's conversation with Megan Owens, executive director of Transportation Riders United. The plan to link four Southeast Michigan counties with one regional transit system failed at the ballot box last November. It was rejected by some by 18,000 votes. That has the Regional Transit Authority of Southeast Michigan thinking of ways to make the plan more appealing to more voters. The Michigan State Police says it's participating in a federal effort to ensure and promote bus safety. The department's Commercial Vehicle Enforcement Division kicks off a two-week initiative Sunday that includes inspecting passenger buses for overall maintenance and verifying drivers' qualifications. 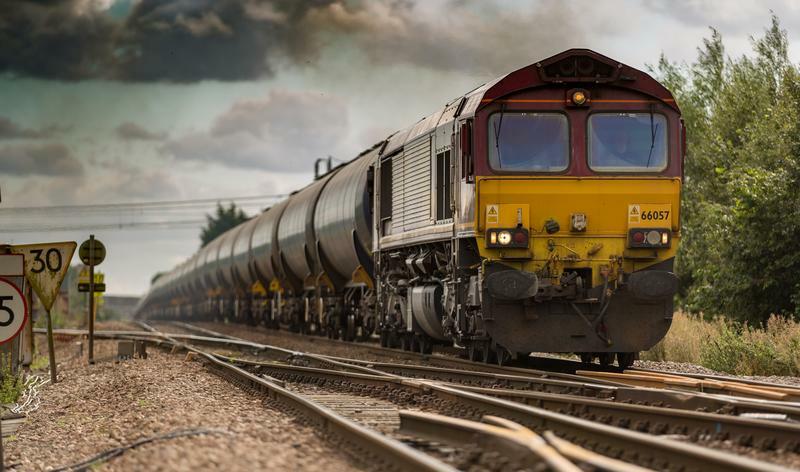 Officials say violations could lead to service shutdowns. Division Capt. Michael Krumm says in a release that riders expect buses are "mechanically sound" and drivers comply with the laws. It's no secret that the mass transit picture in Southeast Michigan is beyond dismal. A staggering 92% of jobs in Wayne, Oakland, Macomb and Washtenaw counties are not reachable by public transportation. A $4.6 billion, 20-year plan to expand public transportation would address this problem by setting up the Regional Transit Authority. But today, officials from Macomb and Oakland counties voted to reject the plan. To many of us, a trip to the grocery store is simply a matter of finding the time in our schedule to jump in the car and drive a few miles. But that grocery trip presents big challenges to many of the people who live in Flint, where supermarkets are shutting down left and right. The city lost two Kroger stores and a Meijer within eight months. 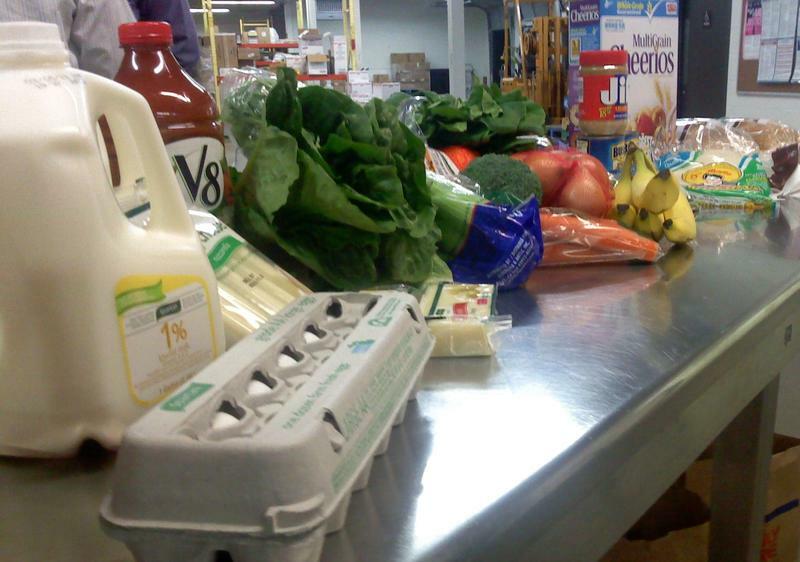 And with about half of the city’s residents living below the poverty line, many can’t afford to get a car to drive to the suburbs for fresh, healthy food. Officials in Grand Rapids joined a nationwide effort today to rally support for long term federal funding for transportation infrastructure. Current funding for things like new busses expires at the end of May. 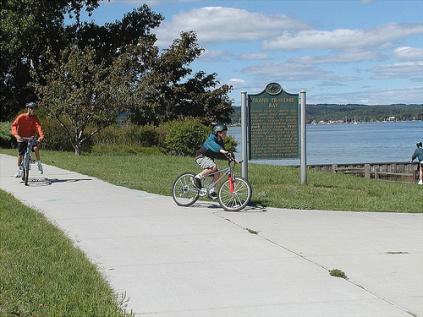 The Michigan Transportation Odyssey is going from Traverse City to Detroit this week using only public transportation. It's an annual event held by Transportation for Michigan, which advocates for transportation policy changes around the state. Kathryn Gray is a spokeswoman for Transportation for Michigan. She says the Odyssey is meant to celebrate Michigan's accomplishments in public transportation over the past year. But they're also thinking about ways Michigan's public transit can improve. 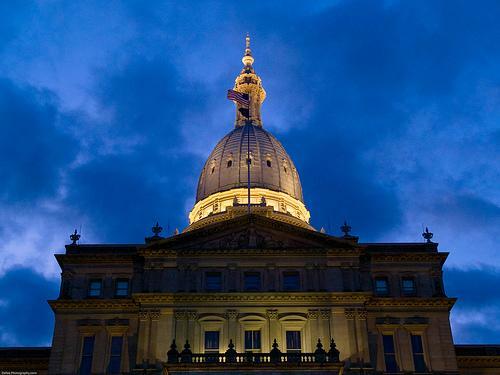 Every Saturday Rina Miller talks with Michigan Radio's political analyst Jack Lessenberry about some of the biggest stories in the week's news. 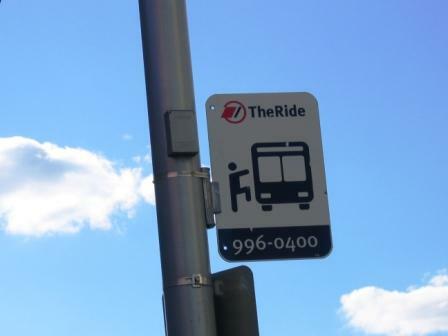 With that in mind, Casa Latina has partnered with the Ann Arbor Transportation Authority (The Ride) to begin publishing a bus route and scheduling guide in Spanish. In a press release, Charo Ledón, Executive Director of Casa Latina, commented, "This effort will help many of our fellow community members effectively use the bus system to get to and from work, school and the grocery store. It's a big step for Spanish-speakers to be able to fully participate in our community." And a Spanish translation might just be the first step. Carrie Rheingans, also with Casa Latina said, "In working with TheRide, we learned that there are folks who would like to see the Ride Guide published in other languages, too, and we applaud TheRide for trying this pilot project in Spanish first with Casa Latina." According to the release, The Ride's new website will allow users to find information in several languages. 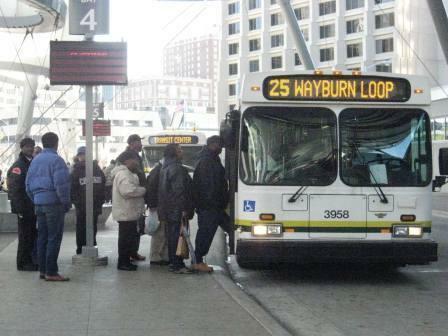 Public transportation is becoming more popular in Michigan as gasoline prices soar. Gasbuddy.com reports the average price for a gallon of gas leaped to $4.10 this week. Clark Harder is the president of the Michigan Public Transit Association. 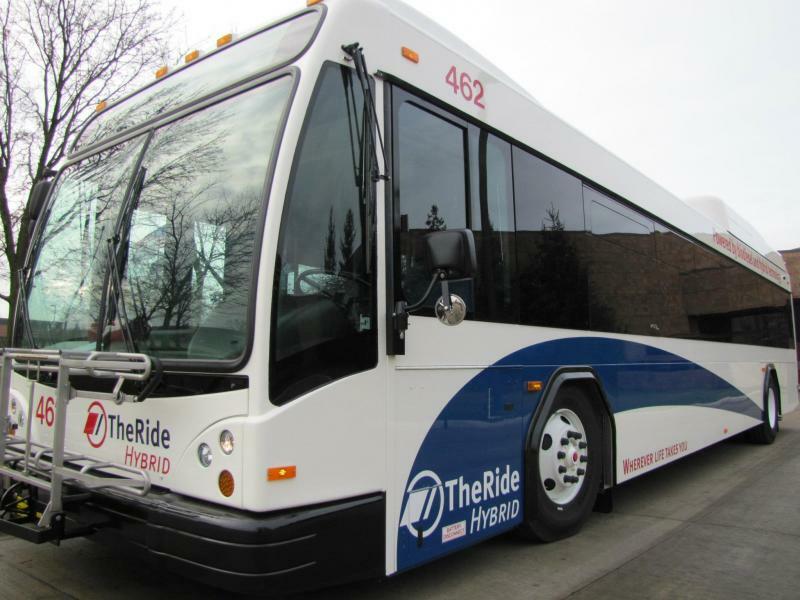 Harder says bus ridership has been rising along with the price of gas in Michigan. “For a lot of people four dollars is kind of a trigger factor that causes them to think about parking their car and trying out transit," says Harder. 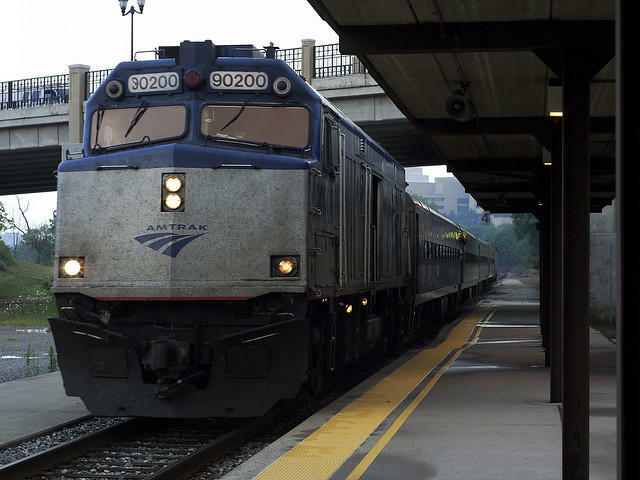 Amtrak trains in Michigan had a record number of riders and revenue for the fiscal year that ended last month. Michigan Department of Transportation spokeswoman Janet Foran says Amtrak riders have increased steadily since 2008 when gas prices spiked over $4 per gallon. Nearly 800,000 people rode one of three passenger train lines in the state bringing in close to $28 million in ticket revenue “It goes to show that people like to have transportation choices,” Foran said. The record numbers come despite major slow-downs over the summer on the most popular line from Detroit to Chicago. The biggest ridership increase was on the line that runs from Port Huron through East Lansing to Chicago. Foran says the summer months and the upcoming holiday season are the busiest times for train riders. 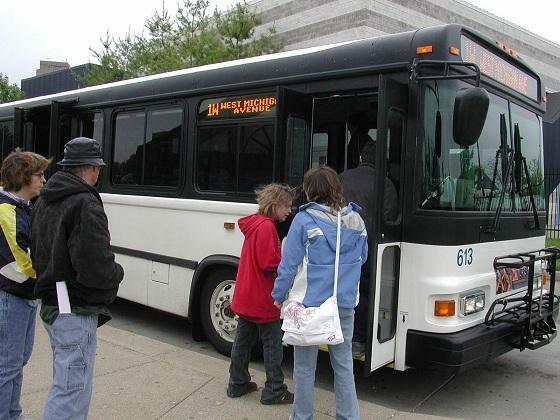 Nine public transportation systems in Michigan have won competitive grants from the U.S. Department of Transportation. The grants announced Thursday total nearly $44 million. 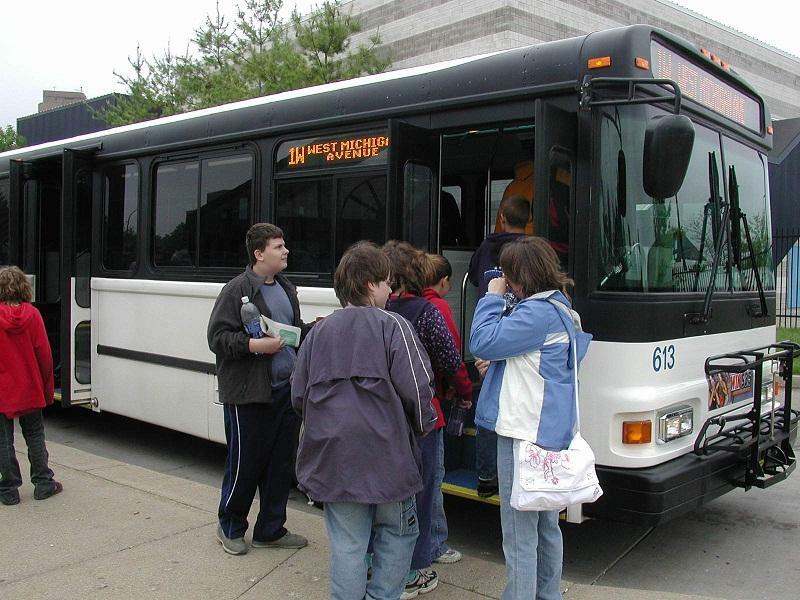 It appears rising gasoline prices are getting more people to ride public transportation in Michigan. But that’s a double edged sword for local bus systems. 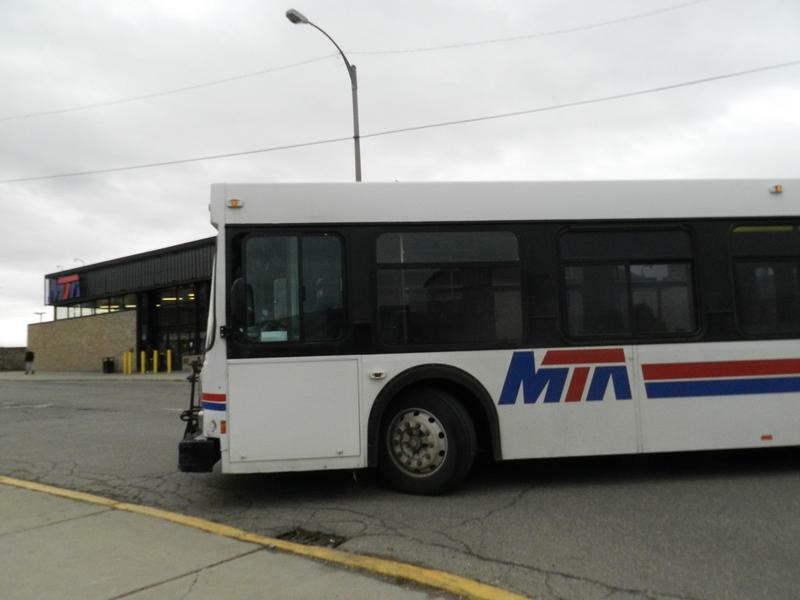 It will be a few months before all the numbers are in, but Clark Harder with the Michigan Public Transit Association says, demand for bus service is up. He says more and more people are opting to take the bus, because it’s getting too expensive to fill up their own gas tank.